Sitting somewhere between documentary and art piece, Convento looks at the work of Dutch kinetic artist Christiaan Zwanikken and the restored monastery in Portugal that provides both home and inspiration for the work of Christiaan and his family. Director Jarred Alterman joins me to discuss the pleasure of screening Convento for the SXSW audience and how falling out with a jazz band can lead you to the best projects. If you’re gonna really listen to a place & really try to figure out the pulse, you have to be able to put down the camera, put down the microphone & just listen. 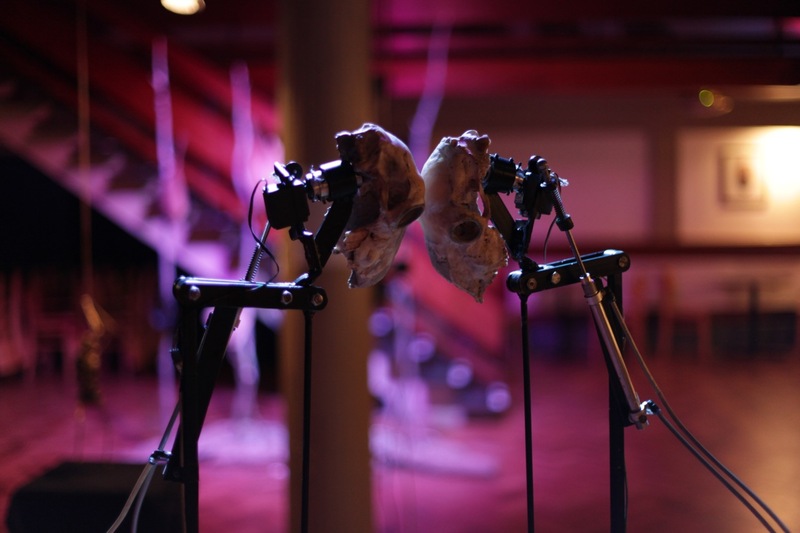 Dutch kinetic artist Christiaan Zwanikken reanimates deceased local wildlife and skeletal parts using servo-motors and robotics. He breeds these new species in a 400 year old monastery in a remote village in Portugal.